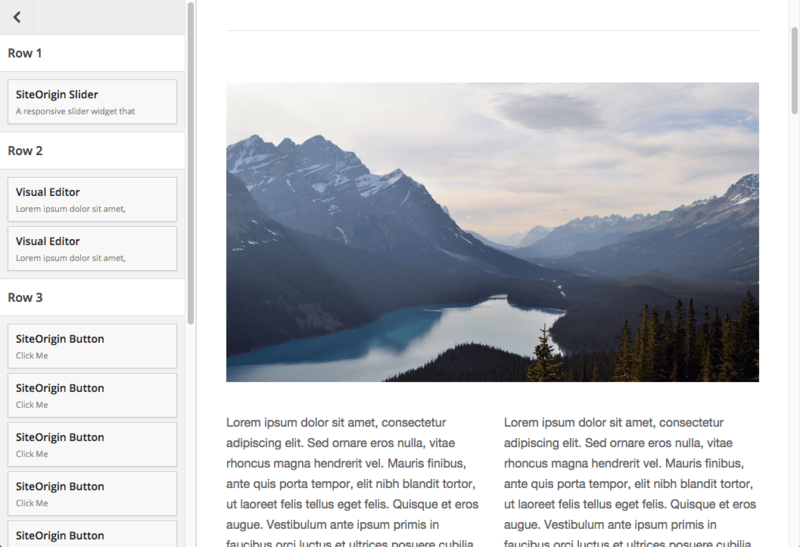 The Live Editor is a new feature we added in Page Builder 2. It gives you a live preview of your page that you can edit in real-time. Click on the Live Editor in the main Page Builder toolbar to launch the tool. This is the main interface for the Live Editor. There’s a list of the widgets you have in your page on the left and a live preview of your content on the right. 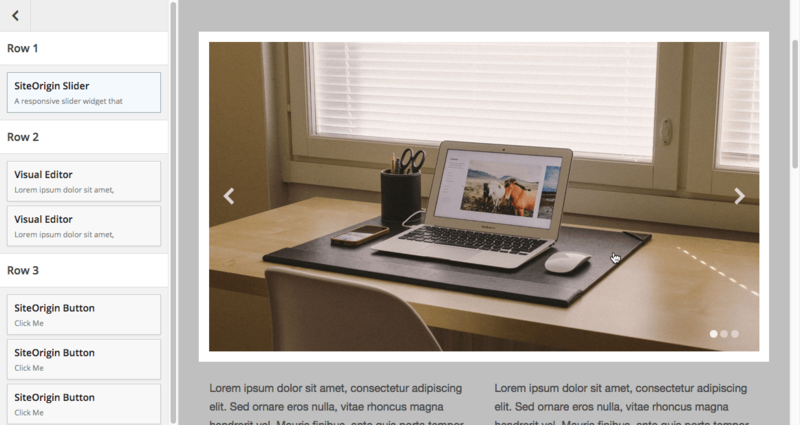 The Live Editor highlights a widget when you hover over it either in the sidebar or the main preview of your content. Clicking on a widget either in the live preview, or in the sidebar, brings up the widget edit dialog. You can make any changes you like then click Done to save those changes and refresh the preview.